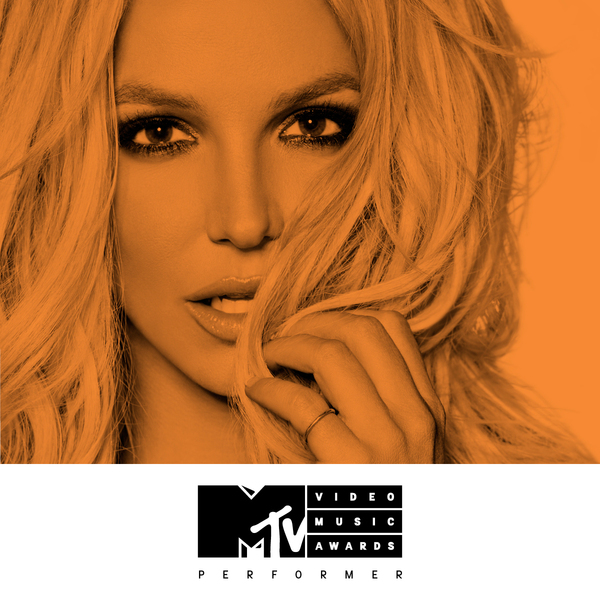 Britney’s Performing at the 2016 MTV VMAs! Returning to the VMA’s stage for the first time in 10 years, Britney will give her debut performance of “Make Me…” with G-Eazy! Tune into the live event on Sunday, August 28 at 9pm ET/PT.